You love watching your son run the bases at his Little League baseball games, or your daughter kicking the ball past the goalie to score a goal in her high school soccer matches. But, like all parents, you worry about your children’s health while they play. This includes their beautiful smiles. What can you do to protect their mouths, especially their teeth, during matches and games? 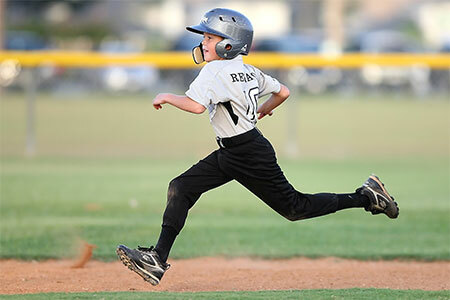 There are several types of tooth protection options available for children in sports. We grow two sets of teeth in our lives, primary teeth and permanent teeth. According to WebMD, we get our primary teeth, also known as baby teeth, sometime between the ages of 6 months and 3 years old. After we lose our primary teeth, we should have all our permanent teeth between the ages of 6 and 11 years old. Molars are the last to come in. Molars should be in between the ages of 12 and 21 years old. At this point, we should have a full set of 32 permanent teeth, also known as our adult teeth. Protecting your children’s teeth from the very first one is not only important for their oral health, but also for their overall health. Although their primary teeth eventually fall out, they need protecting as much as their permanent teeth do. This is especially true when your child plays any kind of sport. Mouth guards and helmets are the two most common devices to protect your children’s teeth in sports. There are several different types of mouth guards available. Your dentist can help you make the best choice for your child depending on the sport they are in. Mouth guards are designed to help protect the whole mouth from injury, including teeth from getting chipped, broken, or knocked out. Mouth guards can also help protect against the possibility of more severe and prolonged damage, such as nerve damage. The three most common mouth guards, also called mouth protectors, are the stock, boil and bite, and custom fit mouth protectors. Mouth guards generally are only placed on the upper teeth. Protection devices for your child’s lower teeth may be recommended by your dentist if your child has braces, or other dental devices. The stock mouth guard is usually readily available at any sporting goods store. They are inexpensive and preformed, usually coming in a one-size-fits-most style.They tend towards being bulky, and uncomfortable. This style of mouth guard may make talking and breathing difficult. Not generally recommended by dentists, this type of mouth guard offers the least amount of protection. Boil and bite mouth guards are also readily available at sporting goods stores. This type of mouth protector can be molded to better fit your child’s mouth and teeth.When the guard is placed in hot water, the material softens. It then can be placed in your child’s mouth and fitted around his teeth with pressure from his tongue and fingers. This keeps the mouth guard in place better and is more comfortable for your child. Custom-fit mouth guards are the best type of protection. A custom mouth protector is created by your dentist from a mold that is taken of your child’s teeth.From the mold, your dentist or a specialty laboratory can make the mouth guard to the unique specifications of your child’s mouth. Due to the time involved and materials used, this type of mouth guard is the most expensive. Another form of protection for you children’s teeth when playing in sports is the use of a helmet. Although not always an option, a helmet can block any blows that could damage your child’s mouth, jaw or teeth. The best option is to have your child wear both a mouth guard and a helmet for double protection. This combination not only protects their mouth, but also their entire head from possible injury. The best way to find the right mouth guard for your children for the different sports they are in is to ask your dentist. 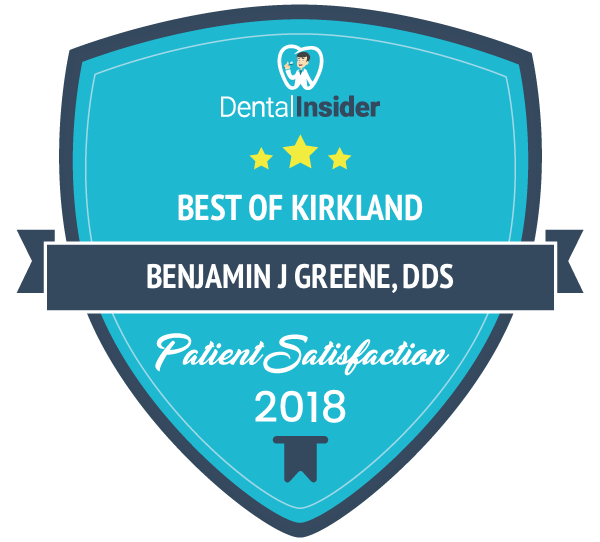 Professional dental offices, such as Kirkland Family Dentistry, in Kirkland, Washington, can help you make the correct choice in mouth protection. 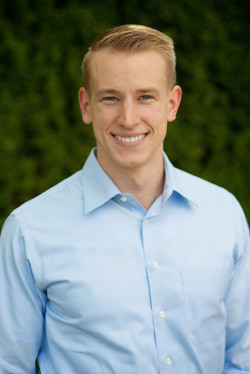 Schedule an appointment for a consultation with the trained professionals in the Kirkland Family Dentistry office. They can evaluate your child’s individual needs and explain the best mouth protection devices available for each specific sport. Their expertise and training can help guide you in finding the best tooth protection options for your children in sports of any kind. Should You Pay Cash or Use Insurance at the Dentist?